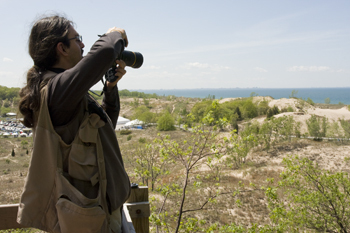 Finding Species photographers, along with botanical experts, photo-documented more than 100 species of plants and an additional number of species of various taxa collected at Indiana Dunes National Lakeshore during the 2009 Bioblitz. 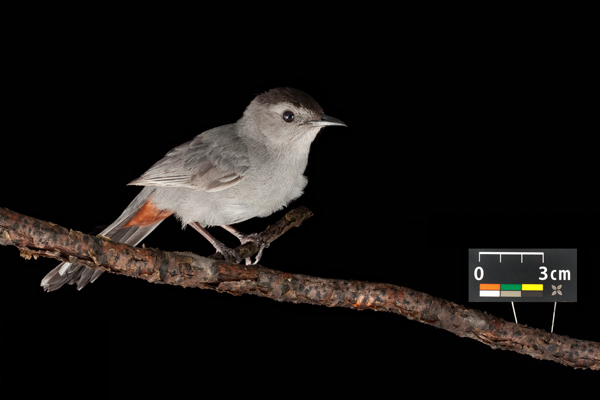 Finding Species used its technology and worked with experts in taxonomy to produce definitive species identifications. 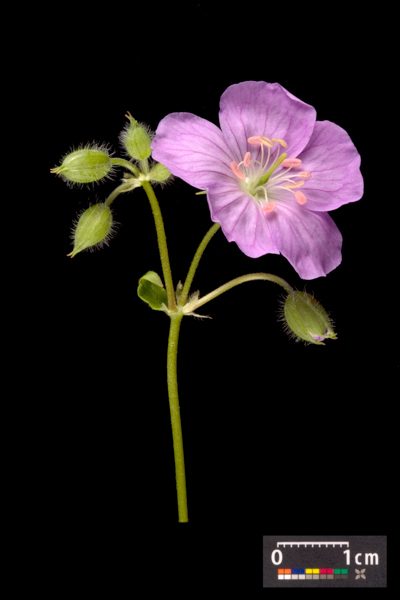 The plant images have been processed and made available to the Encyclopedia of Life (EOL) and the National Park Service (NPS). 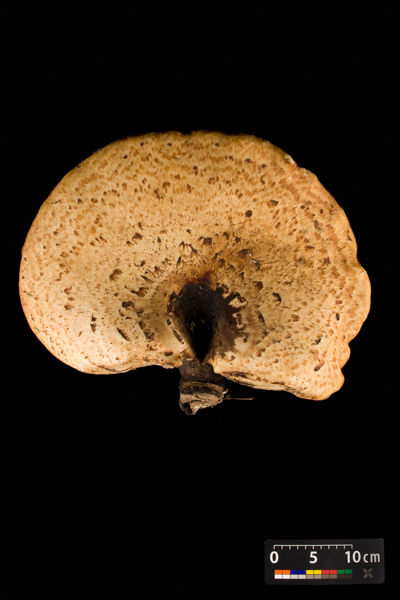 A collection of Finding Species work can be viewed at their Indiana Dunes National Lakeshore Project Gallery.